Grant PUD power is available more than 99.99 percent of the time. Sometimes, power outages do still happen. If you're experiencing a power outage learn what to do here. Call to report an outage or emergency involving power 24 hours a day, 7 days a week. E-mail customerservice@gcpud.org or call us at (509) 766-2505. For an emergency regarding street lighting call us anytime at (800) 216-5226. Do not call 911 to report an outage. Calling 911 will delay our response time and distract emergency personnel from their actual emergencies. Even the ground near a downed line can be dangerously charged with electricity. Never come in contact with anyone who is being shocked or anything that is touching a power line. Follow us on Facebook and Twitter for outage updates. Follow us on Facebook or Twitter and then check our feeds to see if we’re already working on the outage. Turn off and unplug all sensitive electrical equipment. 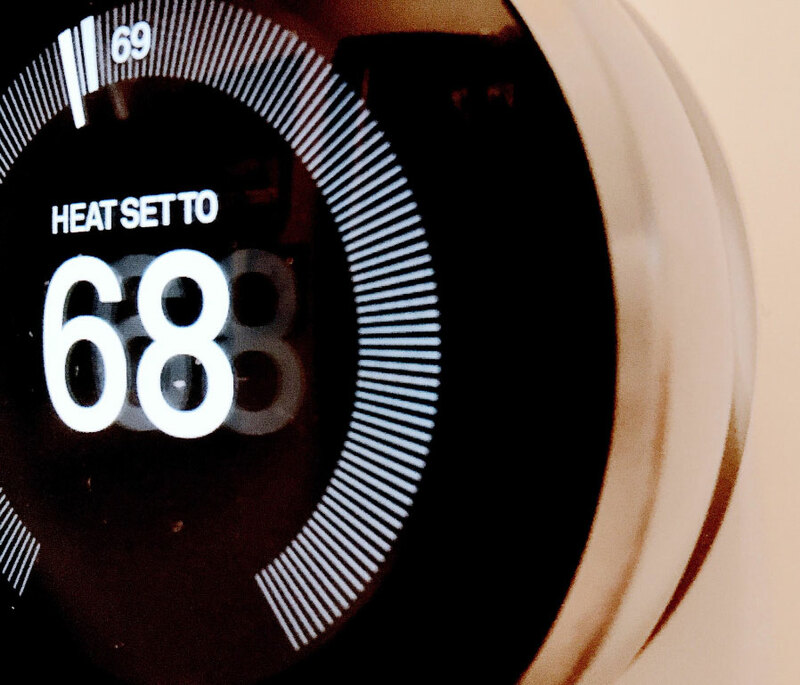 Turn down your thermostat and turn off your water heater circuit breaker. Try to be patient, as our crews work as fast as they can to safely restore your service. Many Grant County residents have fuel-burning electricity generators to power lights and appliances. They increase comfort during prolonged outages, but improper use will lead to carbon-monoxide poisoning or death. Follow the tips below to stay safe. Never operate the generator in enclosed or partially enclosed spaces. Generators can produce deadly levels of carbon monoxide very quickly. Use carbon monoxide detectors in enclosed spaces to monitor air quality while generators are running. Do not connect generators directly to household wiring without an appropriate transfer switch installed. Power from generators connected directly to household wiring can backfeed along power lines and electrocute anyone coming in contact with them, including linemen making repairs. Do not overload the generator. A portable generator should be used only when necessary and only to power essential equipment or appliances. We can’t guarantee a constant source of power, because storms, wildfires and other unexpected damage to power equipment can happen at any time. If anyone in your household depends on a respirator or other electric-powered equipment needed to sustain life, please contact us. We want to hear from you. If we have to cut power, we'll attempt to advise customers with known life-support equipment ahead of time of the date, time and length of the planned outage. Customers with medical needs should make preparations in advance for unexpected power outages. Participation in the program does not mean that power will not be disconnected for nonpayment or interrupted due to an unplanned outage. All households should assemble an emergency kit to improve comfort and safety during prolonged power outages or other emergencies. 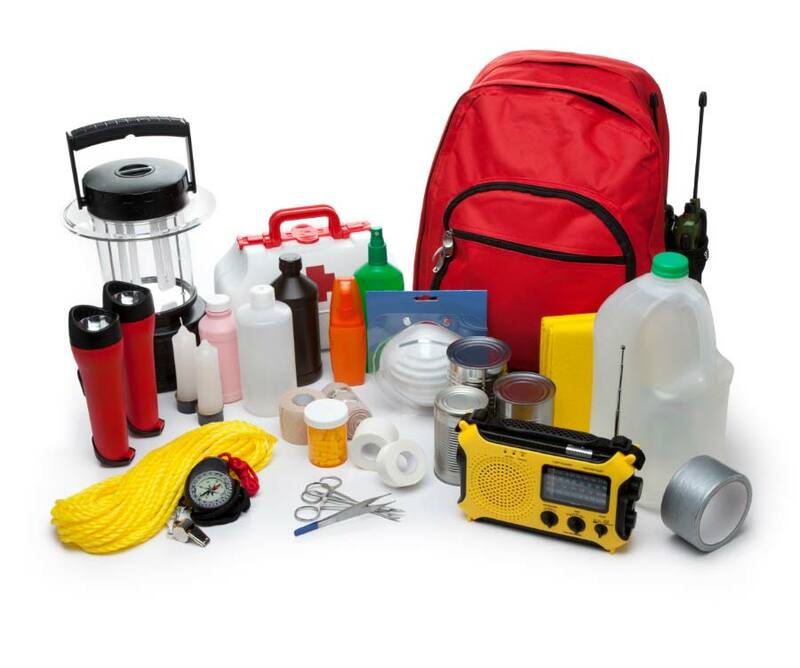 Contact the Grant County Department of Emergency Management at (509) 762-1462 and visit ready.gov for specifics on creating an emergency kit and forming a family emergency plan. Dust mask to help filter contaminated air and plastic sheeting and duct tape to shelter in place. Wrench or pliers to turn off utilities, such as water or natural gas. Who do I call when my power is out? Call our toll free power outage number at (800) 216-5226. After you call, turn off the breaker to your water heater, unplug sensitive electronic equipment and turn down your heater or air conditioner. This will protect your equipment and also prevent a load surge on our system when the power comes back on. Power outages can be caused by weather conditions, wildfire, accidents that damage electrical equipment or mechanical problems. We constantly monitor and maintain our electrical system, but power outages can't always be prevented. Crews respond to outages as soon as we become aware of them and begin the process of restoring power. How long will the power be out? We typically won't know how long power will be out until crews arrive at the scene and have time to assess the damage. Please be patient and follow our Facebook and Twitter feeds for updates as crews work to safety restore power. Why do my neighbors have power and I don't? First, check to make sure that no breakers have tripped in your circuit breaker panel. If all of your breakers are operational, there is likely a problem with your connection to our distribution system. The equipment that supplies power to your neighbors might not be the same equipment that supplies you. If the problem is localized to just your connection, we often won't know about the outage until you report it. Call our outage line at (800) 216-5226. What about the food in my freezer or refrigerator? Keep the doors to your refrigerator and freezer closed as much as possible during the outage. If the outage is longer than four hours, consider using ice or dry ice to help preserve your food. For information regarding food safety, contact the Grant County Health District. The US Department of Agriculture is also a good resource of information. How will I get water when my pump isn't working? If you do not have drinking water stored, your best option is to go to a location that has safe drinking water and get enough to last each person in your household for the anticipated duration of the outage. The recommendation is a gallon of water per person per day in normal temperatures. In cases of extreme heat, it's two gallons of water per person. If you can't leave your home and you don't know anyone who can bring you water, contact the Grant County Health District at granthealth.org or (509) 754-6060 or the American Red Cross (509) 663-3907 or redcross.org. If you are concerned about livestock and don't have a way to get them water during a prolonged outage, contact the American Red Cross. If I have trees down on my property, what should I do? If you have trees down on your property that are touching or have damaged power equipment, don't go anywhere near the trees or the equipment until a Grant PUD crew arrives on scene and tells you it's safe. We don't remove fallen trees from private property. Call your property-insurance agency to report the damage. When is it safe to turn everything back on? When the power comes back on, wait a few minutes before plugging in your sensitive electronic equipment and turning on your water heater, major appliances, and heater or air conditioning. After a few minutes, the circuits on our electrical system should be ready for the increased demand. My power came on and then shut off a short time later, why? Restoring power is a complex and dangerous job. Sometimes after a line is repaired in one location, other damage causes the line to go out again. It also may be necessary to turn off your power temporarily to safely repair other problems. 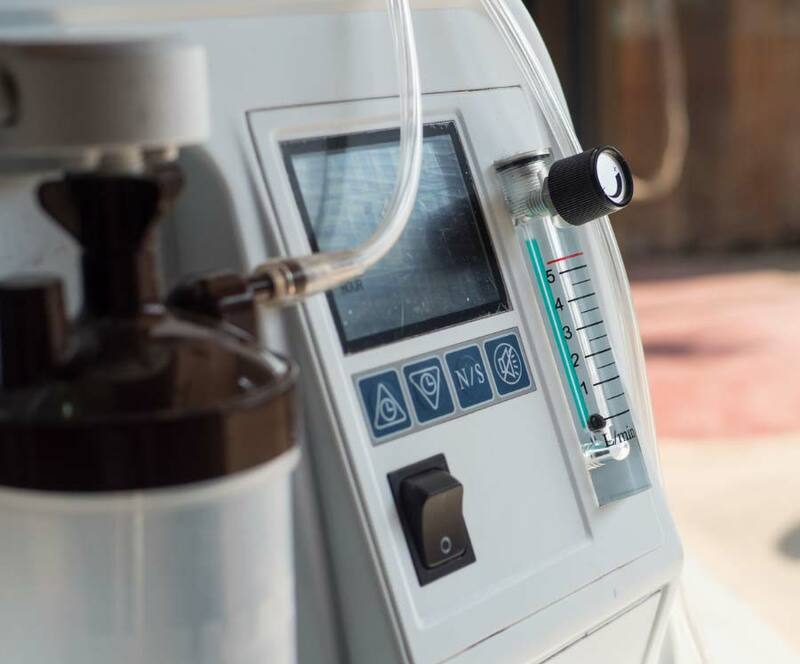 I have electric-powered home medical equipment, how can I get help when the power is out? If you are having a life-threatening medical emergency because of a power outage, hang up and call 911. If it is not a life-threatening emergency, find a place you can go that does have power. If you can't leave your home, contact the American Red Cross at (509) 663-3907 or redcross.org. We will try to restore power as quickly and safely as possible. It's important to prepare in case of outages. For more information click here. I'm worried about exposure to the cold or heat. Is there any help for me? If the outage is prolonged and you do not have a way to stay warm or keep cool, please contact the American Red Cross at (509) 663-3907 or redcross.org. How can I safely use a portable generator, grill or gas stove? Portable generators should only be used outdoors, never in enclosed spaces, and away from windows and ventillation units. 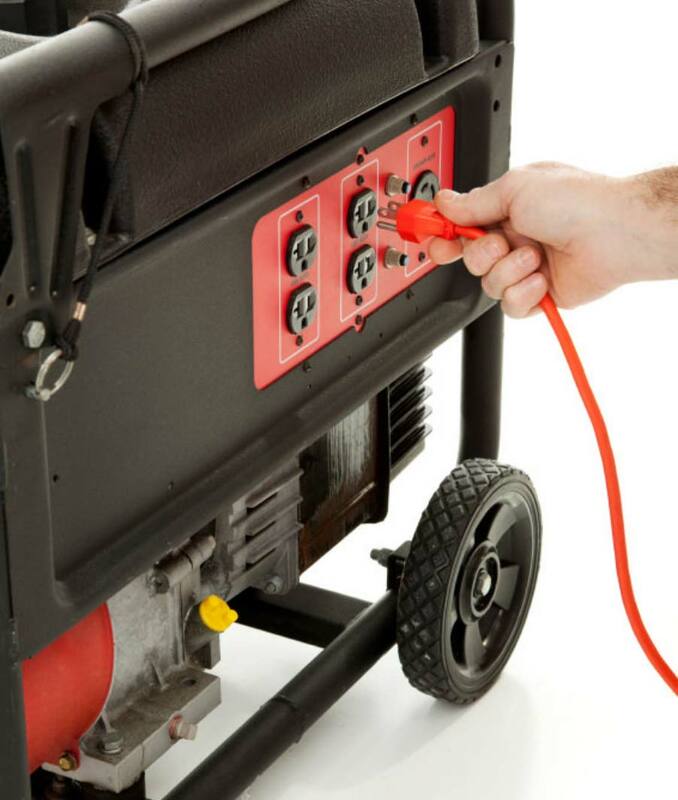 Do not connect portable generators directly to household wiring and do not overload a generator. Read more here. Also, never use a backyard grill or stove indoors. They produce fumes that can be deadly in confined spaces. Can I make a claim to Grant PUD for damages because of a power outage? We can't be held responsible for things that happened beyond our control. If you believe you have been damaged through our negligence, review our Tort Claim Form. Why don't we put all the power lines underground? When we assess how to operate and maintain our power system, we consider several factors. Here in Grant County, we have many open areas with few trees, and elevated lines are typiclaly the most efficient and effective way to deliver electricity to the majority of our customers.